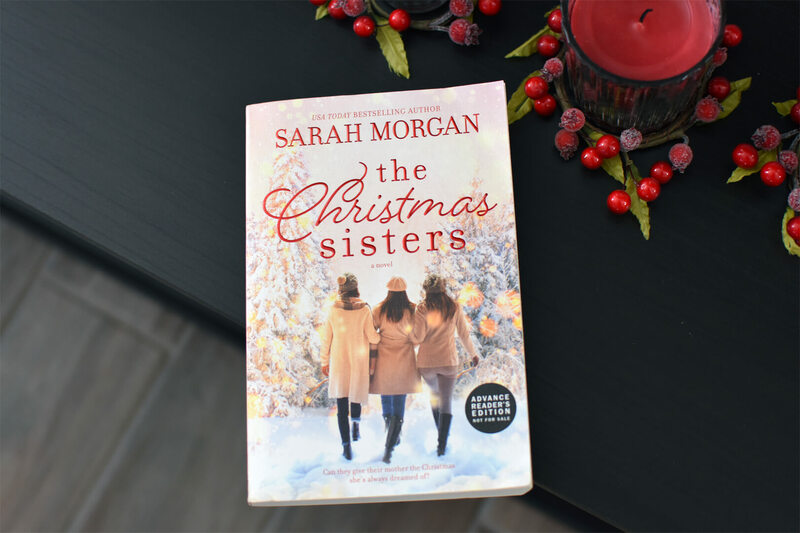 The Christmas Sisters by Sarah Morgan is the ideal read for the month of December! Take a break from Hallmark Christmas movies and try out a Christmas-themed book. I haven’t read any of these type of Christmas-themed books so definitely excited to dive into this one! 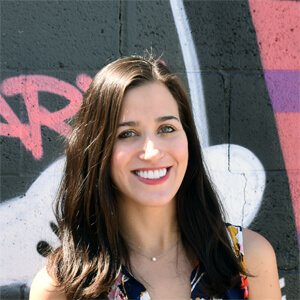 More about the author: USA Today bestselling author Sarah Morgan writes contemporary romance and women’s fiction and her trademark humor and warmth have gained her fans across the globe. 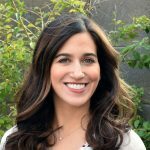 She has been nominated five times for the prestigious RITA Award from the Romance Writers of America and has won the award three times. Sarah lives near London, England with her family. 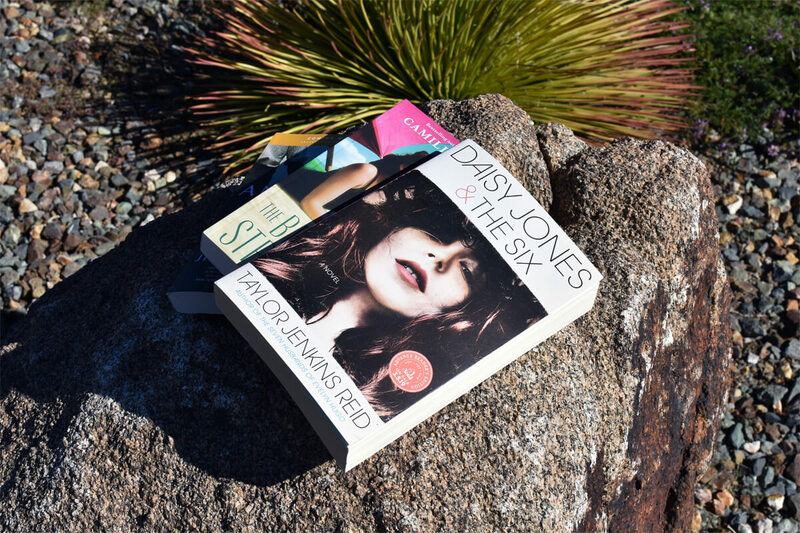 And if you’re wondering which books to buy your mom for Christmas, check out my top five books to give mom for Christmas article here.